Guess who has a new friend? 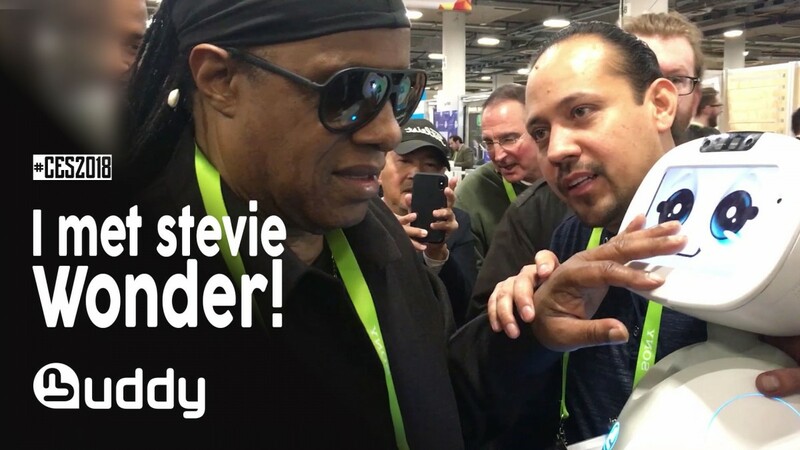 I met at CES 2018 in Las Vegas, the very famous singer, author and composer, Stevie Wonder. The artist asked me many questions, and even enjoyed my sense of humor. All this ends in music, and the approval of Stevie: “That’s great”!